All Language Services are multiplatform, with a multimedia website. Focus is around digital video, text, interactivity for both desktop and mobile platforms, and a daily TV news programme for some services. 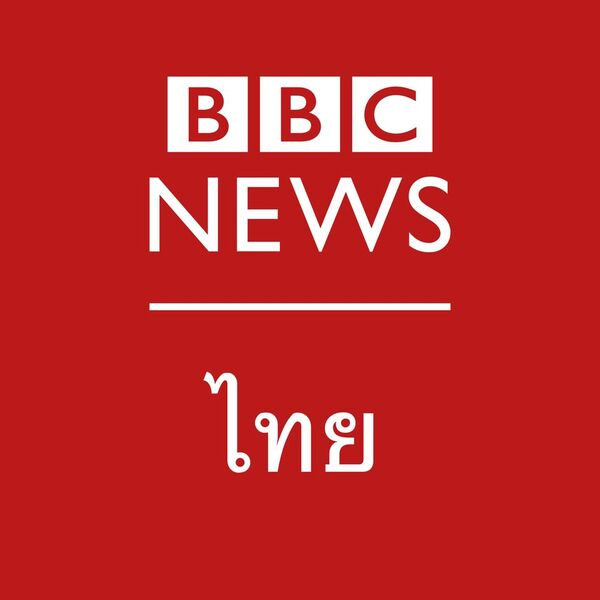 BBC Urdu provides news and current affairs to Urdu speaking audiences through broadcast and digital media on radio, TV, social and mobile platforms. In line with World Service News innovation objectives of reaching new audiences, BBC Urdu has expanded its digital platform. We are now looking for a Reporter to join our growing team in Lahore. 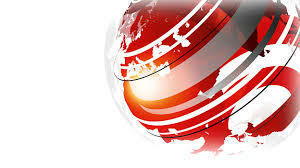 You will work across all platforms including audio, video and text to ensure the BBC Urdu Service output retains its distinctiveness, character and status in its target area. You will contribute to and influence our regional and international news coverage, as well as participate in new media platforms. You will also enable audiences to contribute to user-generated content across our multi-platform offer. On a daily basis you will be reporting to designated editors from the Urdu Service and coordinating content with staff in London as well as with counterparts in other services to ensure consistency of output relevant to the target audience. You will be broadcasting in Urdu and English on news topics and events (political, economic, social, cultural, scientific, sport, etc.) in a manner which is timely, authoritative, lively, interesting and readily understandable by a non-specialist audience. Delivering story treatments which are innovative and engaging for TV and digital platforms whilst using social platforms to inform newsgathering decisions. Spot stories and subjects which would trend or go viral digitally. Any offer of employment with the BBC will be conditional upon you having the right to work in Pakistan.